The VC-Feeder is a smart, multi-protocol driver box for the VC-Dot series. A compact design and IP65 rating make it perfectly suited for installation close to a string of VC-Dots. 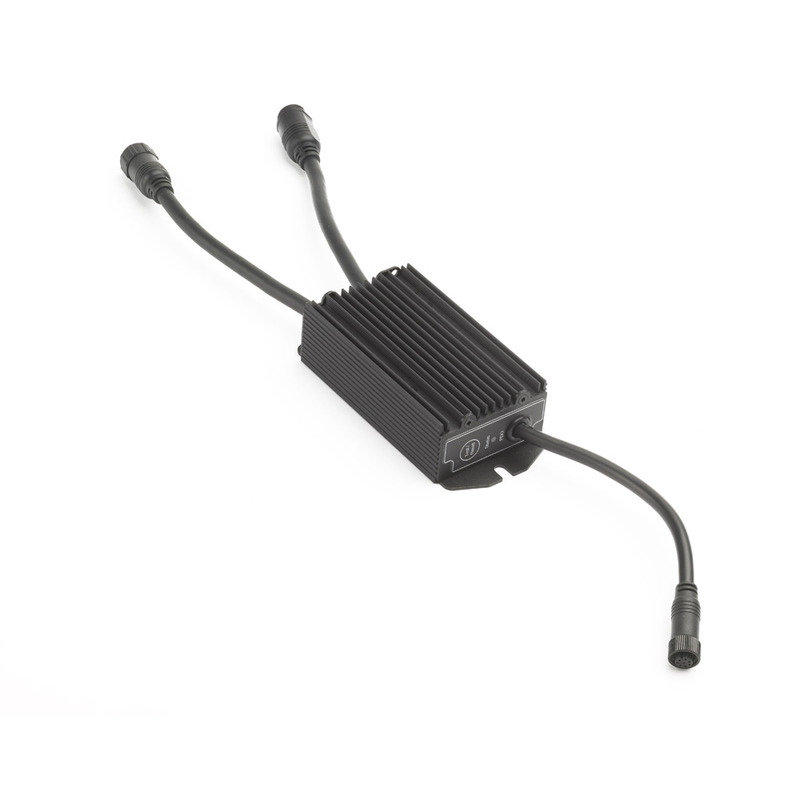 The VC-Feeder provides the string with clean, regulated power, even if the power supply is located far away. Compatibility with the P3 System Controller™ (via the P3 PowerPort 1500™) gives it high-quality image processing capabilities with extremely easy setup and configuration.